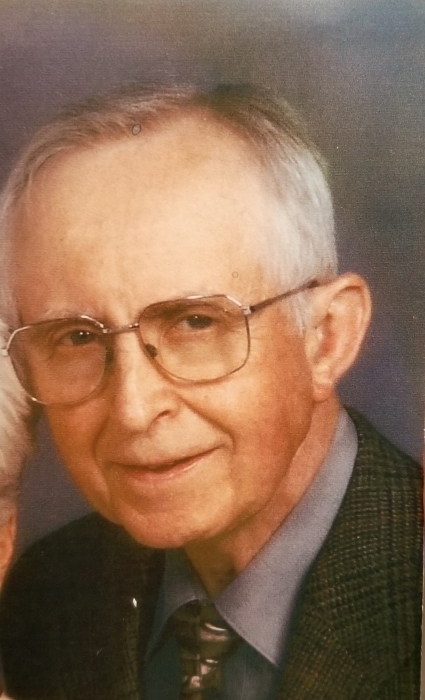 Age 83, of Brookville, OH, passed away Friday, Jan. 18, 2019 at Miami Valley Hospital following a brief illness. He was preceded in death by his parents, Ray & Inez Liming and by a brother, Virgil. He retired as an industrial arts teacher with the Trotwood-Madison School. He was a member of Brookville Community United Methodist Church and the Brookville Kiwanis Club. He loved music and wood-working. He was also a USAF veteran, serving 2 tours of active duty, during the mid-1950’s and again during the Cuban Missile Crisis. 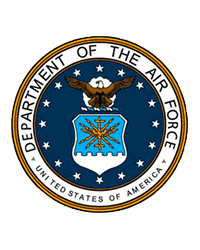 He was discharged as a flight engineer with the rank of Staff Sgt. Harold is survived by his wife of 51 years, Judy; son, James (Sandra) Liming; 2 step-grandsons; siblings & their spouses, Joyce (Bob) Napier, JoAnn (Dave) Ramey, Paul (Connie) Liming, Mary Esther (Bernard) Fites, John (Jane) Liming; sister-in-law, Peg Liming and numerous other relatives and friends. Funeral services will be held 11 AM Tue. Jan. 22 at Community UMC, located at 114 Hay Ave., Brookville, OH, 45309, with Pastor Chris Miller officiating. Entombment will follow the service in the mausoleum of Royal Oak Memorial Gardens, Brookville. Visitation will be held at the church Tuesday from 10 AM until service time. If desired, the family suggests donations to either the Community UMC, or to the Liming Family Fund/Union Co. Foundation, 404 Eaton St. Liberty, IN 47353. Arrangements are in care of GILBERT-FELLERS FUNERAL HOME, 950 ALBERT RD., BROOKVILLE. E-mail condolences may be sent by going online to www.gilbert-fellers.com.